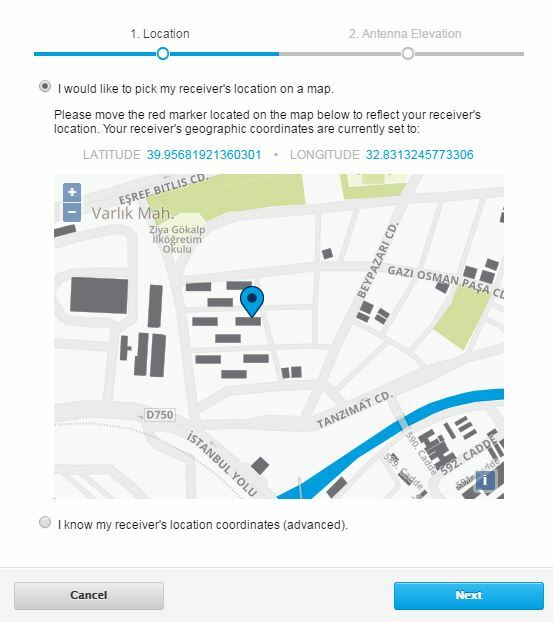 ADSBexchange is currently cooperating with individuals and organizations who would like to increase coverage in their area. While the equipment below is not on our online store just yet, contact us via the feedback section if you are interested in acquiring it. For US-based individuals, all of this can be ordered on Amazon. The goal is to break-even on the equipment in hopes of increasing coverage and making it easier for beginners. 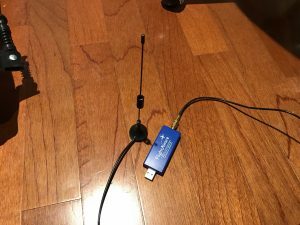 If you have purchased, or been shipped one of our Raspberry Pi receiver kits, this page will describe the setup. 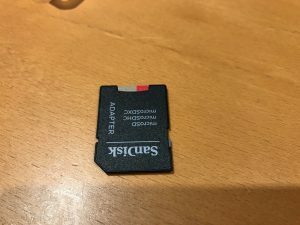 Unpack Raspberry pi and SD Card. 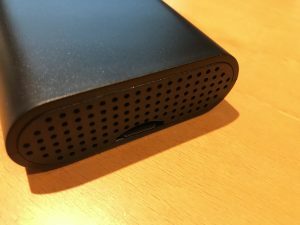 Insert the holder into the SD card reader on your PC. 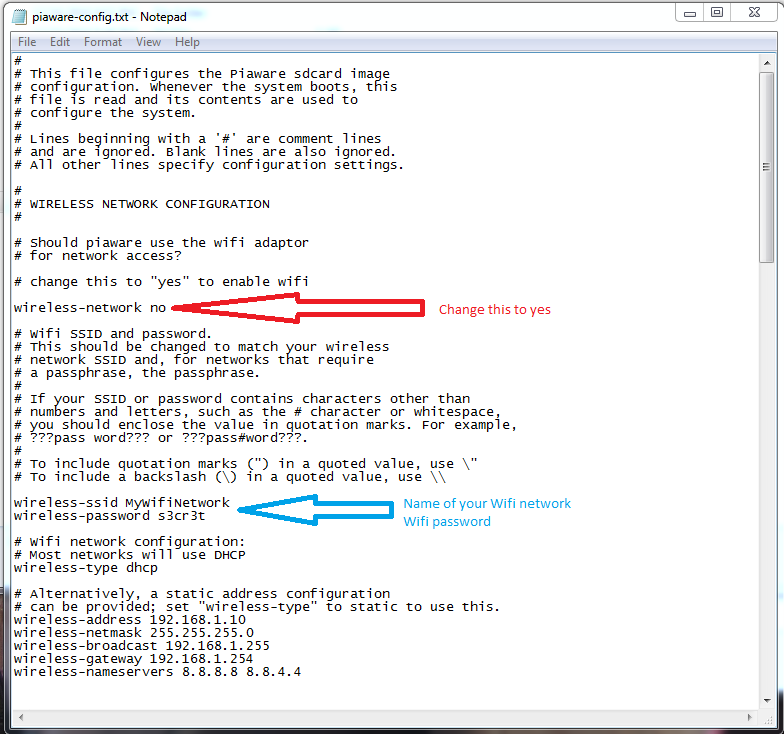 Browse to the SD card and open the “piaware-config.txt” file on the card. 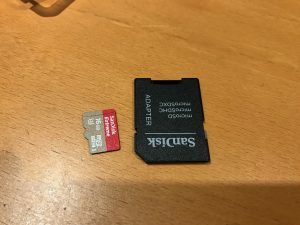 Eject the SD card from your computer, remove the MicroSD card from the SD card holder. 4. 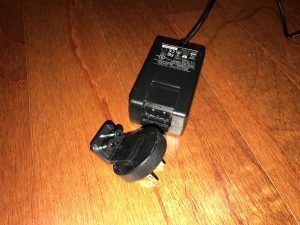 Choose the correct power adapter for your local power outlets, and insert into transformer. 5. 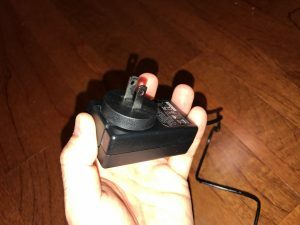 Insert power cable into Raspberry Pi, but do not plug into 110/220v power yet. 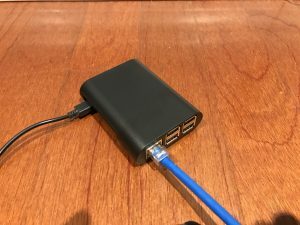 If not using wireless, plug in Ethernet LAN cable. 6. 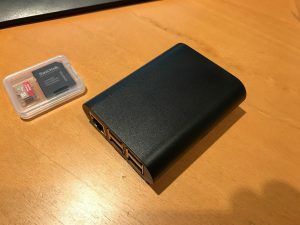 Insert blue FlightAware USB Pro Stick Plus into USB port of Raspberry Pi. 7. 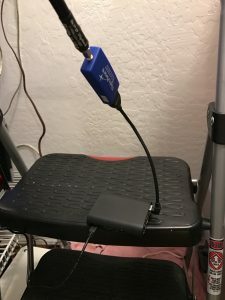 If using small indoor antenna, screw antenna connector into the FlightAware USB Pro Stick. 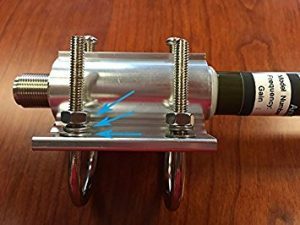 The indoor antenna has a magnetic base which will stick on any metallic surface and aid in reception. 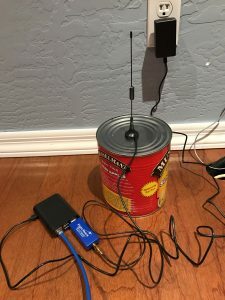 A tin can makes a good base, but is not required. Once everything is connected, plug into 110/220v AC power. 8. Visit http://flightaware.com/adsb/piaware/claim, create an account, and claim your receiver. 10. Set your exact position with the marker. If possible, place the marker directly on top of the building where the antenna is located. On the next screen, you will set height above ground. For height, an estimate is fine. 11. 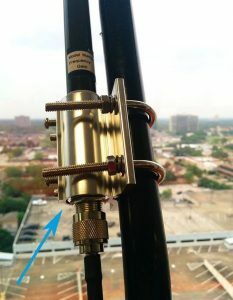 The outdoor antenna can be mounted on a pole or mast from 2 cm – 5 cm in diameter. Note location of screws and washers. 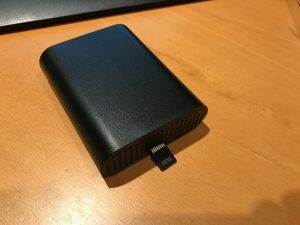 You may wish to waterproof the connector using tape or other material. Setup is now complete. Send an email to your contact letting them know your site is online. You should see local air traffic on https://www.adsbexchange.com.